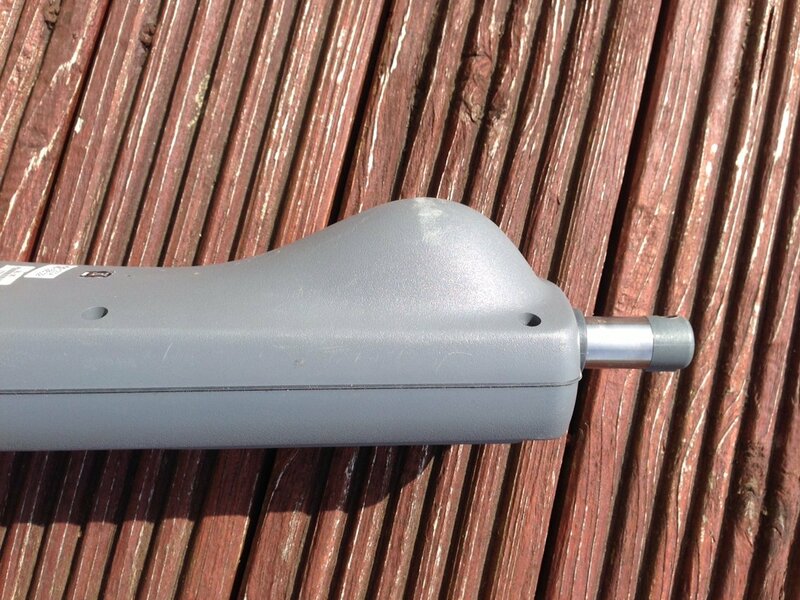 Article submitted by Mike Rossiter, Certificated Compass Adjuster. 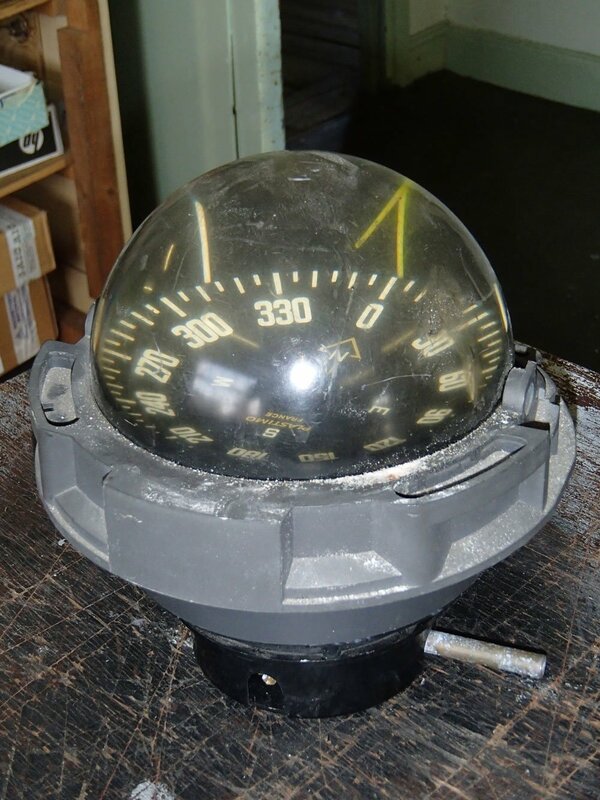 Since the magnetic compass was first used by the Chinese for navigation sometime around 1044, it has become an essential instrument on every boat, yacht & ship. The magnetic compass is the most familiar compass type. It functions as a pointer to “magnetic north” because the magnetized needle at its heart aligns itself with the horizontal component of the Earth’s magnetic field. Most hand bearing compass’s are of this type. A hand bearing compass allows you to take bearings of distant objects, which you can then transfer to a paper chart to create plot lines. Taking bearings of at least two objects that are 45 or more degrees apart results in intersecting lines on the chart, giving a position fix. To improve accuracy, we recommend taking bearings of three different objects and several sightings of each one and taking an average of the readings. If you find that another vessel stays on the same bearing over a period of time then watch out as you are on a collision course. The fluxgate compass is used in boats mainly for the purpose of steering. Fluxgate compasses are typically made with coils of wire that employ electricity to amplify the directional signal. Unlike the traditional magnetic compass which relies on a moving needle that is placed atop the magnet, the fluxgate has no moving parts. These use satellites in a geo synchronous orbit over the Earth to show the exact location and direction of movement your vessel, as well as your speed over the ground. They determine true North, as opposed to magnetic North, and they are unaffected by variations in the Earth’s magnetic field. Additionally, compared with gyrocompasses, they are much cheaper. 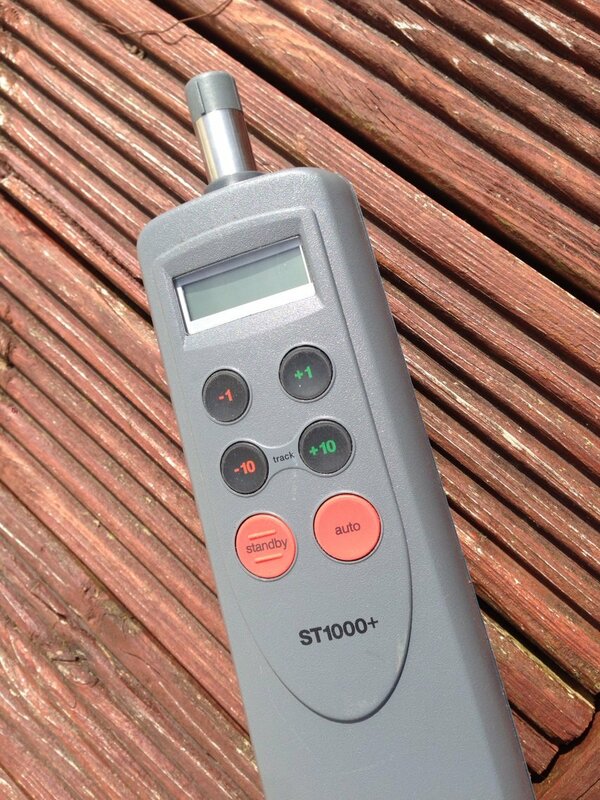 Best of all, you probably have one with you, built in to your smart ‘phone, as well as on your boat’s chart plotter. 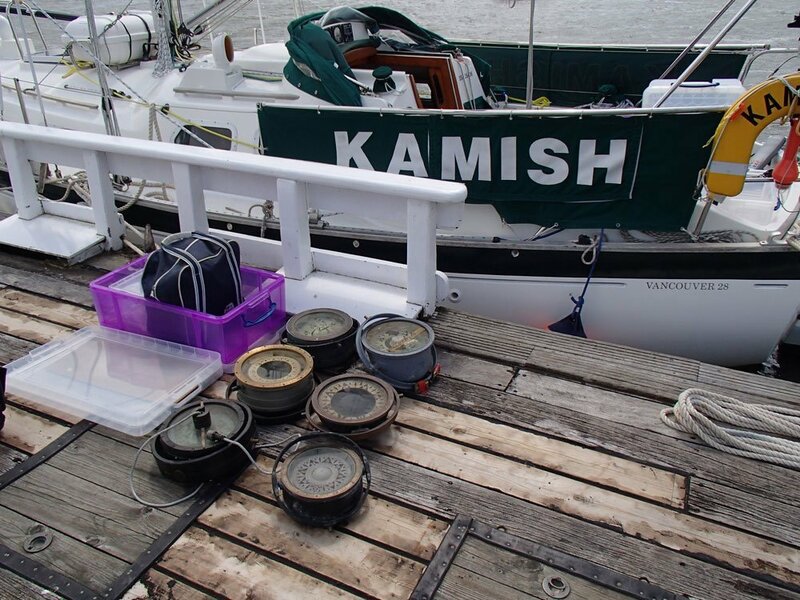 Mike Rossiter, Certificated Compass Adjuster, has contributed the following insights, looking at an instrument that is all too easy to take for granted – particularly on leisure boats. Here he shares some thoughts on common issues in installing, calibrating and using your compass.  Careful adjustment will not remove all the errors if the compass has not been aligned with the fore and aft line of the boat. With the compass amidships it is easy to line up the lubbers line with the bow of the boat, but if the compass is offset you need to measure the distance of the compass from the fore and aft line. The compass on one yacht I visited had been removed while work was being done at the steering console. No lubbers line to indicate the direction the boat is heading… and the compass had been re-installed 180 degrees out of alignment! 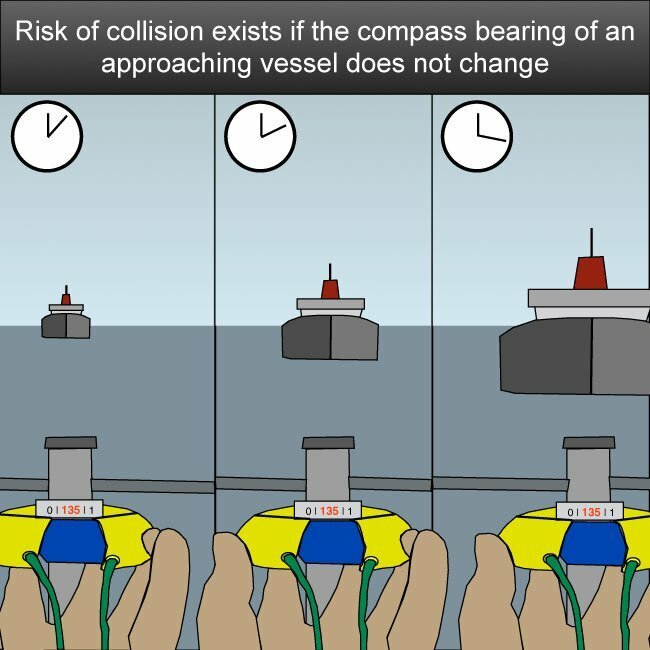 On a GRP boat the hull will not affect the compass but care is needed to avoid placing loudspeakers closer than about 1 metre from the compass. Entertainment speakers are the worst offenders! Multifunction Chart Displays do not generally cause a problem, although it is good practice to see if a “Compass Safe Distance” is marked on the instrument and keep the compass at least that distance away. Steel boats produce other problems. Magnetism is induced in the steel and the location of the compass can become very important. 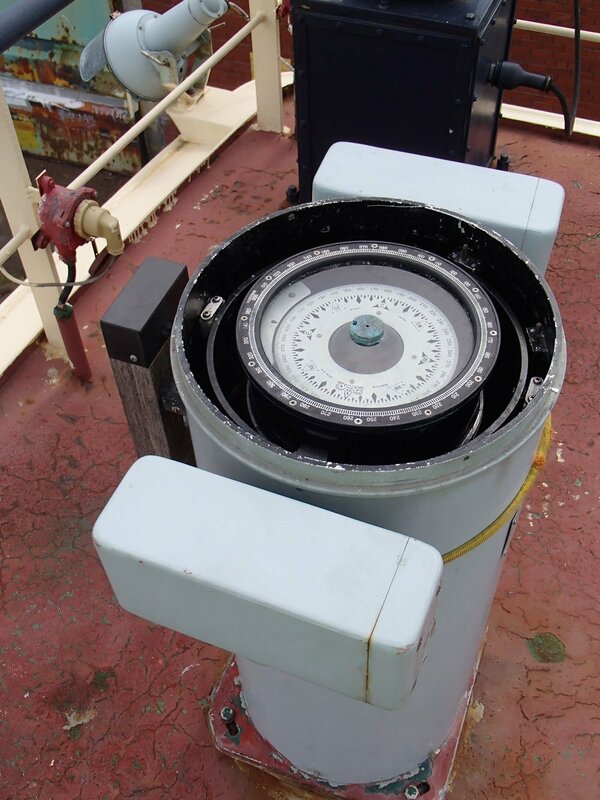 This is a modern ship’s standard compass. Instead of older, traditional Kelvin Spheres there are horizontal soft iron plates inside the rectangular boxes. Instead of a round Flinders Bar there are vertical soft iron plates. You may have seen soft iron spheres or washers mounted either side of the compass. These are used to correct for errors caused by induced magnetism. Without the soft iron it is still possible to make a partial corection but there may be significant errors on NE/SE/SW/NW. The card of smaller compasses will not have the same directive force as that of a larger compass. The bigger the boat the larger the compass that should be fitted. A well found boat will have a ‘Deviation Card’. 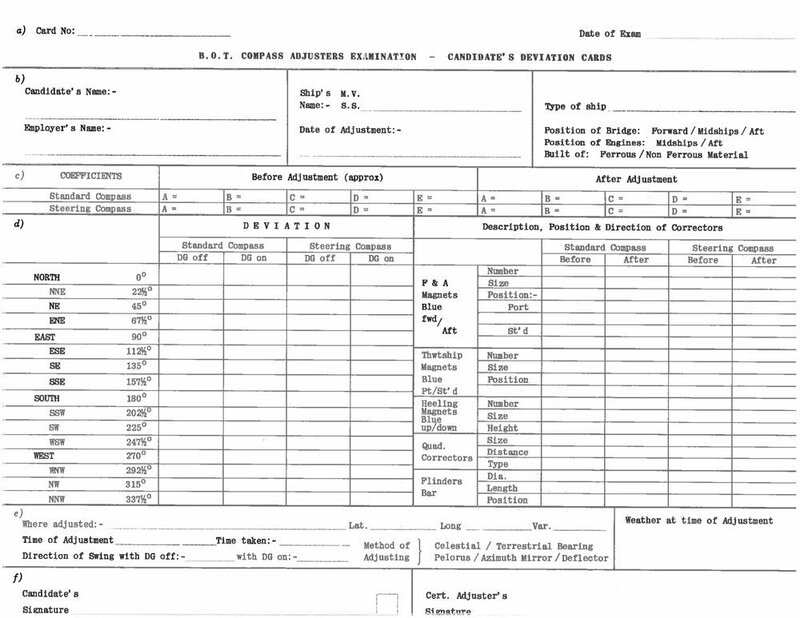 This is produced after adjustment and records the residual errors or deviations. Deviation is the difference between Magnetic North and the direction the compass needle is pointing. Because magnetic influences affect the compass needle differently on different headings the deviations will not be the same on every heading. And this explains why I cannot adjust a compass on the bench in my workshop. The boat has to be taken out on the water and turned to various headings, then I adjust and determine the remaining deviation on several different headings. One skipper reported a deviation of 45 degrees on a compass that I had previously adjusted. There was no further information but we found that the skipper had left his spectacles hanging up close to the compass….which explained it! Why do we still need the magnetic compass when we have GPS? Many people do not appreciate that the GPS, when it shows 123 degrees magnetic is showing COG, due to the set of the current and leeway carrying the boat sideways. The actual heading may be completely different. Raymarine EV100/EV200 fluxgate compasses for example are self adjusting, but the menu system on the control head still has an option ‘Align compass to GPS’. DO NOT use this option. You will be working with Course over Ground which is not the same as the boat’s heading. Sometimes errors will appear and the option to ‘Restart the calibration’ (basically restarting the compass) usually helps to eliminate these. The UK Maritime & Coastguard Agency requires the overhaul of 9 standard compasses as part of the Adjusters Certificate exam preparation.